We, the partners of Don Bosco Youth-Net, wish to contribute to the total development of all young people by bringing them together through various international activities. We hereby look to broaden the opportunities for these young people who are, through various reasons, excluded. By concrete activities of co-operation, we wish to be a living example of tolerance and mutual understanding. ​Through our own Salesian identity, we aim to keep the heritage of Don Bosco alive and look to offer a ‘youthful voice’ in the Europe of today. By doing this, we want to make a real difference in the lives of all young people, especially for those most in need. Don Bosco Youth-Net ivzw is an international network of youth organisations which work in the style of Don Bosco and of youth work offices of Salesian provinces. The roots of the network lay in the different informal meetings that took place between several Don Bosco youth organisations in Europe: exchanges, study visits, international training courses, an informative meeting on EVS ... However, the satisfaction the participating organisations had from these meetings afterwards was rather low. Most of the times the meetings resulted in texts and reports, but the partners actually wanted to do something with the results. They had the idea that young people should be able to participate in all kinds of international activities because of co-operation between organisations from different countries. This idea led to further thinking about organising these different organisations into a formal structure. In December 2000, under the impulse of Jeugddienst Don Bosco vzw, seven Don Bosco youth organisations came together in Brussels for a first formal weekend of acquaintance. The countries involved were: Belgium, Croatia, Germany, the United Kingdom, Slovakia, Slovenia and Spain. They held discussions about a closer co-operation, the idea of networking and the common goals that united them. Each of the present participants took the proposition for the foundation of a Don Bosco network to their country for further deliberation. In January 2001, it became clear there were a sufficient number of organisations wanting to start a network. 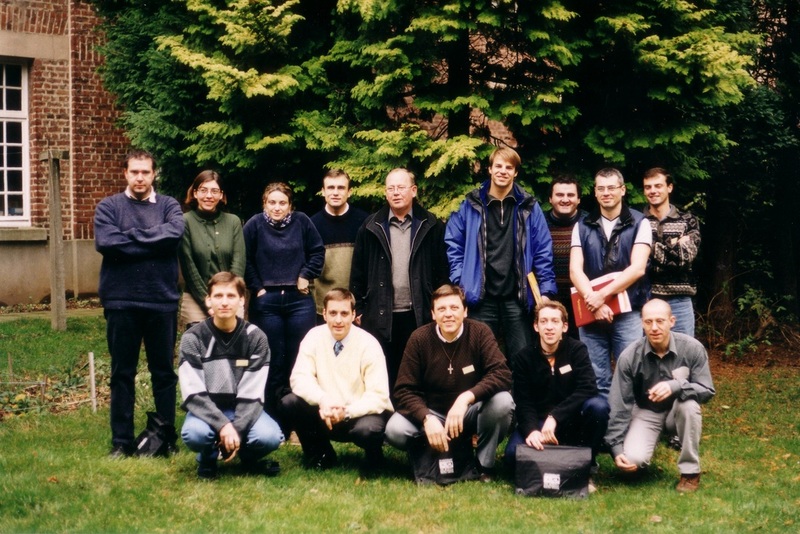 In April 2001, the participants came together for a second time to set down the modalities concerning the foundation of a network. This meeting took place in Benediktbeuern (Germany) and involved the countries: Austria, Belgium, Germany, the United Kingdom, Italy, Slovakia, Slovenia and Spain. During this weekend they reflected on, and discussed the aims, the procedures, the methodologies... Also the application for European subsidising was investigated. The application was drawn up afterwards and submitted. In October 2001, Don Bosco Youth-Net received approval from Europe. By this approval, the network received a one-year grant for their development. The official start was 10th October 2001.